♦ Anodize: silver, champagne, light bronze, dark bronze, black, light titanium, dark titanium. ♦ Electrophoretic coated: silver, champagne, bronze, black, light bronze, dark bronze. ♦ Powder spray coated: normal color, special color. ♦ Fluorocarbon powder spray coated: normal color, special color. ♦ Acrylic paint coated: normal color, special color. ♦ Wood grain coated: import paper, domestic paper. 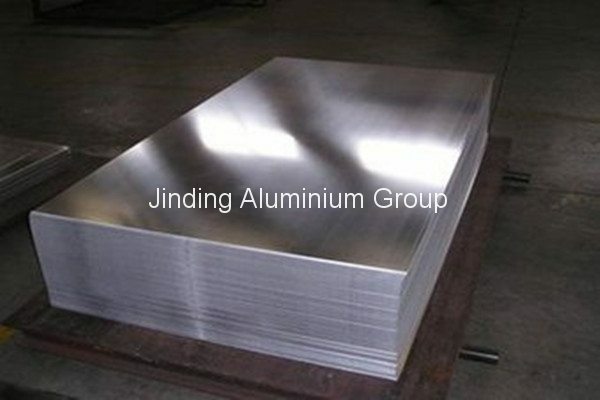 ♦ It is a kind of aluminum plate which can be forged with cold treatment. It can be used in situations which have high demand in anti-corrosion and oxidation. ♦ As a result of its good availability and its connector with super features, it is easily coated and has good processability. This series aluminum plate can be used in processing airplane parts, camera parts, couplers, ship parts, hardware, electronic accessories and joints, valves and valve parts, etc. It can also be used in low tension weapons and connectors in airplane. 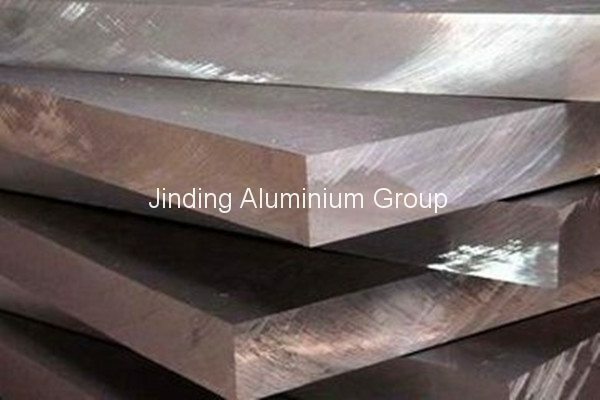 6063 is an aluminum alloy, with magnesium and silicon as the alloying elements. It is typically produced with very smooth surface fit for anodizing. It has generally good mechanical properties and is heat treatable and weldable. 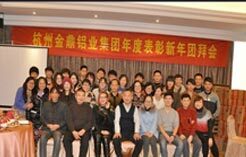 Zhejiang Shuanglin Jiate Metal Technlology Co/., Ltd is a professional manufacturer and supplier of 6061 aluminum plate,6063 aluminum plates,6082 aluminium plate based in China. We also offer aluminum coil, aluminium slit coil, aluminum sheet, coated aluminum coil,aluminium strip,aluminium circles,aluminium discs , diamond aluminum tread plate,and more. Whenever you have a need for any of our products, please feel free to contact us.